Hanford recently celebrated its 70th birthday. Generations of girls have now passed happily through our school enjoying the freedom of mind and spirit which is unique to Hanford. The school carries on the Cannings’ vision when they founded the school in 1947. While their vision and values remain, our buildings will need investment in the years to come. Over the next year Hanford will be making the following capital investments and improvements. Following an anonymous donation by an old girl, a full renovation is planned to the indoor riding surface. The RDA are also helping to fund other improvements to this important area of the school. 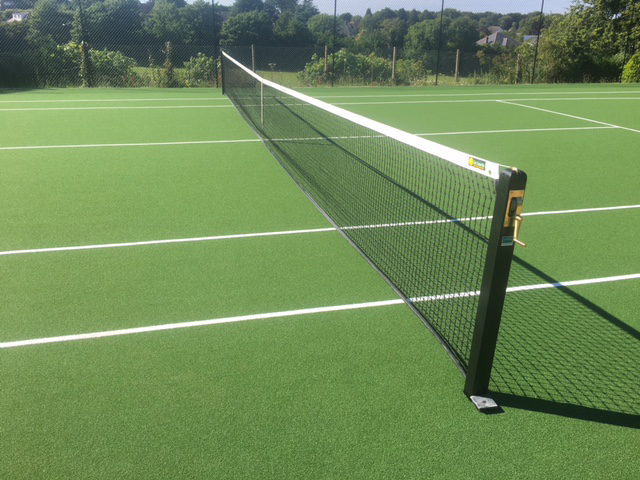 Over the Easter holidays 2019 in time for the summer term the tennis courts will be renovated to include: Le Tournament Advantage synthetic grass surface to produce a high performance, resilient and durable surface with the addition of greater shock absorption under foot. Additionally this surface requires minimal maintenance and is one of the most advanced and durable synthetic grass surfaces currently on the market. 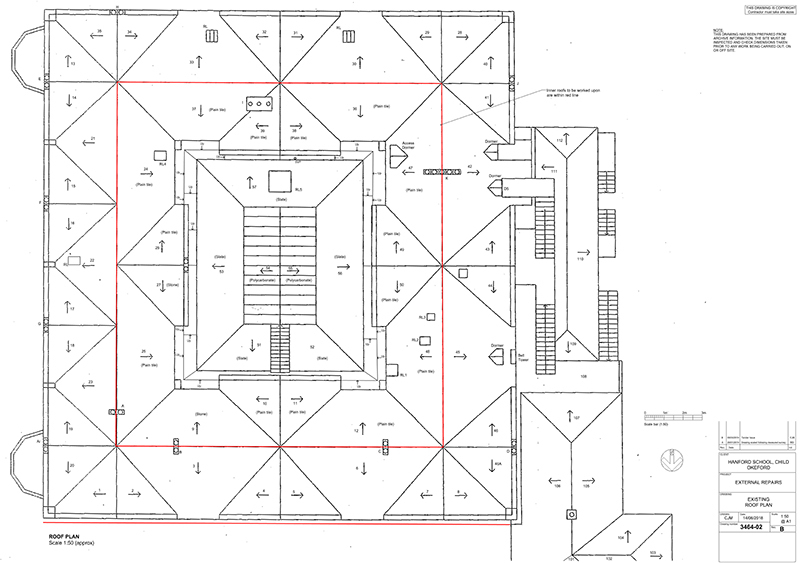 We will also be investing in new `Match Play Tournament` net posts and nets for netball, which are socketed and adjustable.Finally there will be new chain link fencing and ironwork added to the perimeter. In July 2019, work will commence to Phases 1 & 5 of a 5 phase repair programme to the roof and stonework of the main house. Phase 1 will focus on the ‘cap’ of the building and the North facing gables (the ones you see as you come down the drive). Our aim is that the ‘envelope’ of the main house will be in excellent condition by 2026, the 400 year anniversary of the building’s completion. To celebrate our 70th birthday year we launched Hanford140, a fundraising campaign into which we hope you would like to make a donation.